For plus size women interpreting this trend, try a form-fitting pencil skirt and a loose fitting top, or a pair of boyfriend jeans with a plaid flannel and a glitzy necklace. 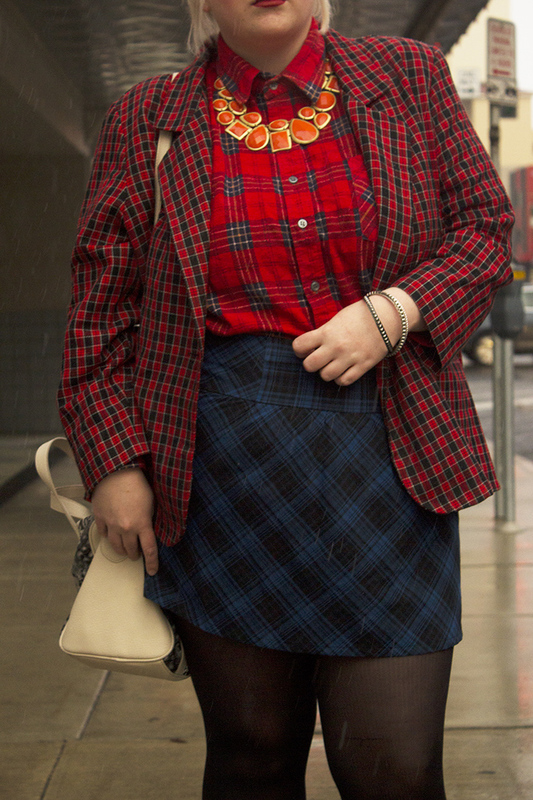 Tip: Try mixing plaids for something a little more boundary-pushing. 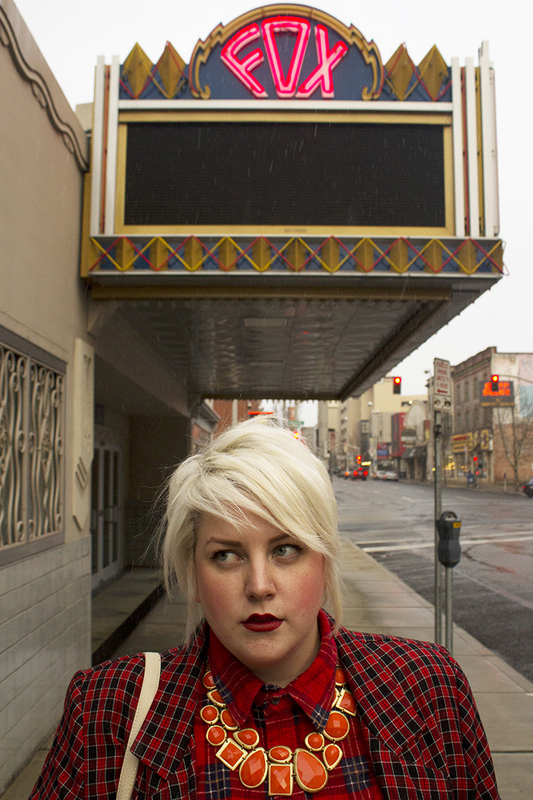 Click throug to shop some of my favorite plus size plaid pieces! 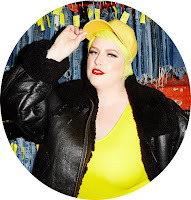 Click through to see my fav paid plus size options !